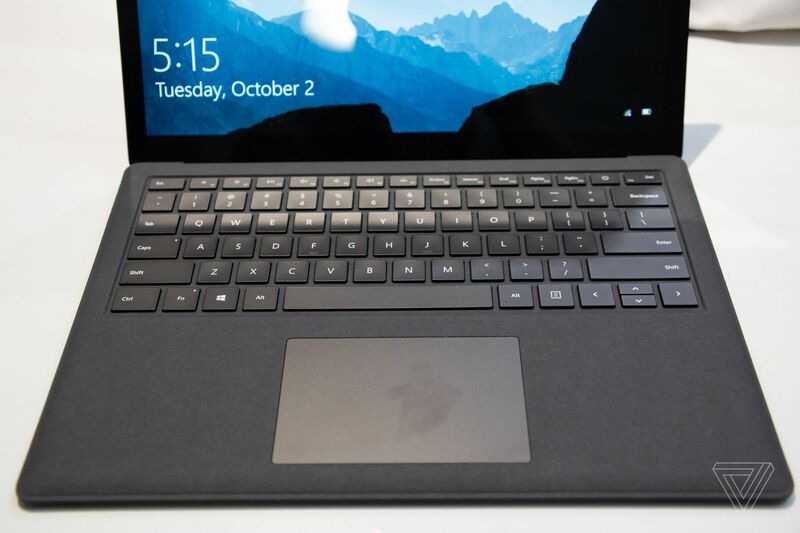 At its just-concluded Surface Event that took place yesterday (October 2nd), Microsoft took the veil off a number of new additions to its Surface line of product; and one that got many people excited is the Surface Laptop 2. With few modifications made to the laptop design-wise and likewise on the inside, the Microsoft Surface Laptop 2 basically comes in as a refresh to the first Surface Laptop that was released last year. 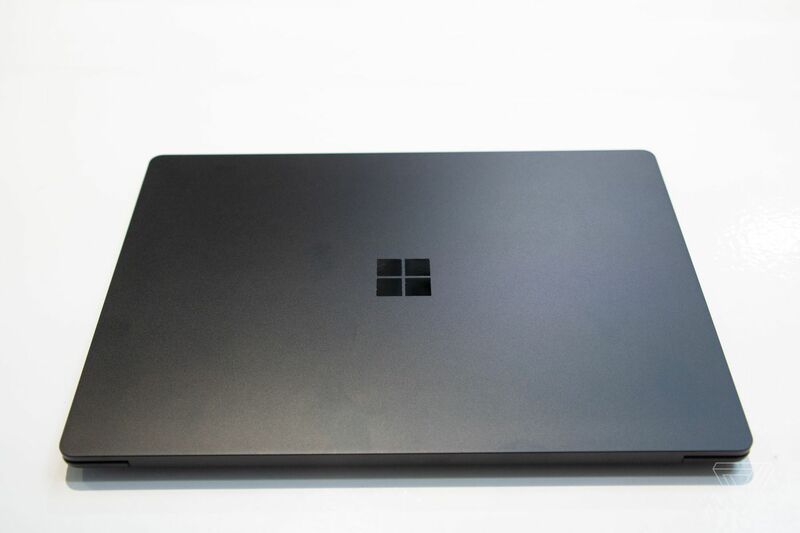 When the Surface Laptop arrived in May 2017, Microsoft launched it in Cobalt Blue, Burgundy, Graphite Gold, and Platinum colour options. The Surface Laptop 2 will also be available in these colour variants (except Graphite Gold) plus a new Black colour with matte finish. Albeit the laptop’s keyboard doesn’t look any different, Microsoft says it would feel different as it has been redesigned for smoother, easier, and quieter typing experience. Segueing to the inside, Microsoft interestingly made changes that will improve the Surface Laptop 2 speed by 85%. The laptop uses an 8th Gen Quad core Intel processors in Core i5 or Core i7 options with Intel UHD 620 handling graphics on both models. Interestingly, RAM on the Microsoft Surface Laptop 2 has been beefed up as the base model starts at 8GB, compared to its predecessor with 4GB. RAM can be beefed up to 16GB while Solid-state drive (SSD) options include 128GB, 256GB, 512GB, or 1TB. The Surface Laptop 2 boasts of an incredible 14.5-hours battery life in a single charge. When the original Surface Laptop ‘surfaced’ last year, Microsoft had students as its target audience but it fast became many laptop users favorite because it came with the right balance and combination of elegance, power, and performance. The new Surface Laptop 2 is expected to follow in the same step and even do better. But are these upgrades enough to hand the Microsoft Surface Laptop 2 the competitive edge over other impressive laptops released in 2018? I guess we’ll find out. Pre-orders of the Surface Laptop 2 began immediately after it was announced but the device won’t go on sale until October 16 at a starting price of $999 for the base model with 8GB RAM.